Boll is a sponsor of Martin Vaculik! 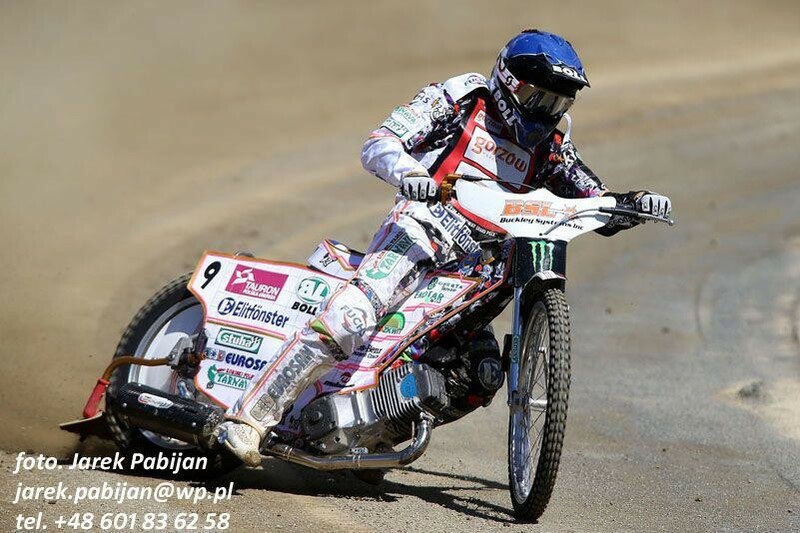 In season 2013, we signed contracts with some great speedway riders. One of them is Martin Vaculik. This young and promising rider has won among other: victory in Grand Prix in 2012 in Gorzow, success with the speedway team from Tarnow - Polish Champion 2012, in 2010 - 5. place in the general classification of Individual Junior World Championship, in 2007 Individual Champion of Czech Republic and Czech Junior Champion of 2007. His recipe for success is a good start and the ability to maintain his position on the track. His dream is to win the title of The Individual Speedway Junior WorldChampionship. This is what we wish Martin and we keep our fingers crossed that the dream come true already this season!